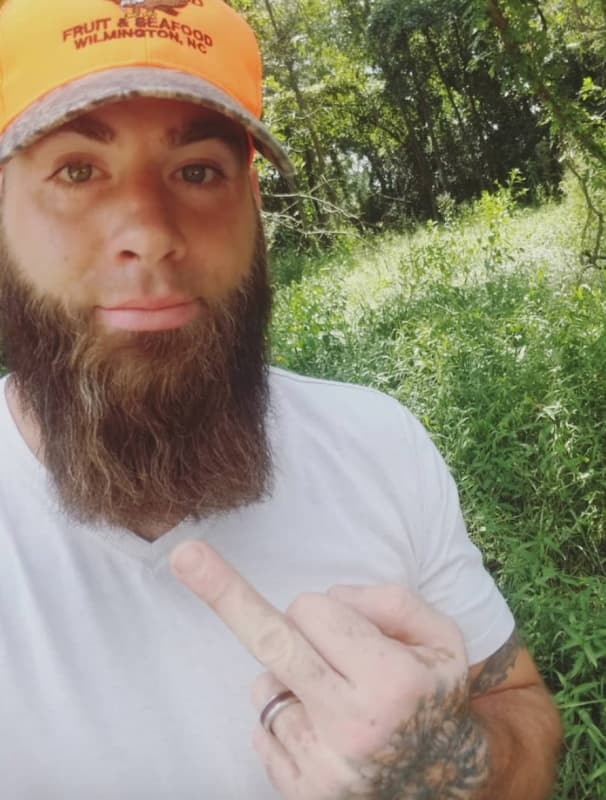 David Eason: I Will BEAT My Kids If They’re Transgender! 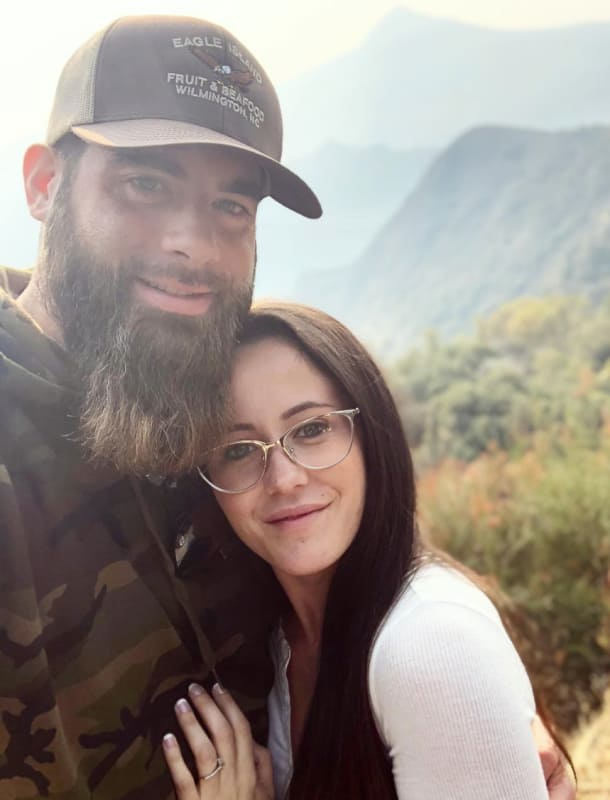 We have the answer to the question we've been asking ourselves over and over for the past year or so: can David Eason get any worse? The answer, of course, is a great big "yep." It feels like every single day, David manages to find new and exciting ways to be a terrible person. Well, they're not new, because he definitely has a few favorite tricks up his sleeve, and they're not exciting, because a racist, homophobic white guy isn't breaking news or anything. It's just unfortunate that a guy like this exists, that's what we're trying to say. And now, thanks to this especially horrific new statement from him … it really is just a shame that he's a real person, you know? 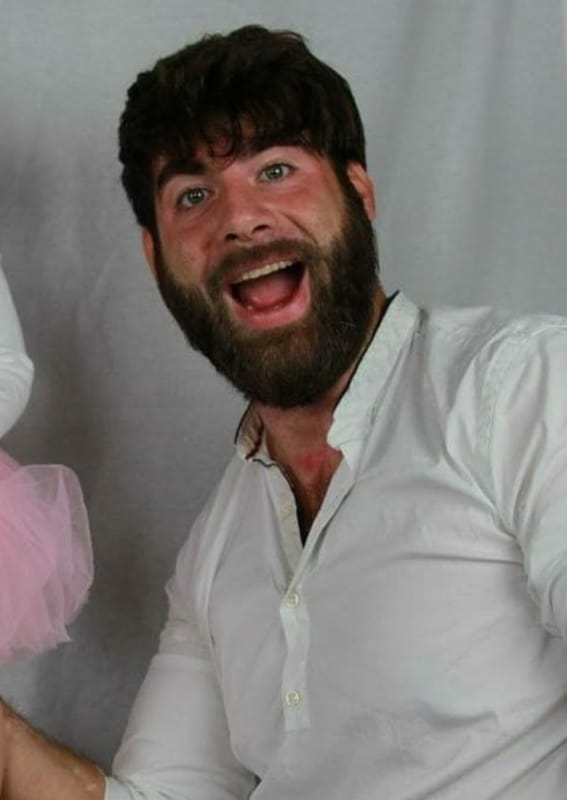 This is David Eason. 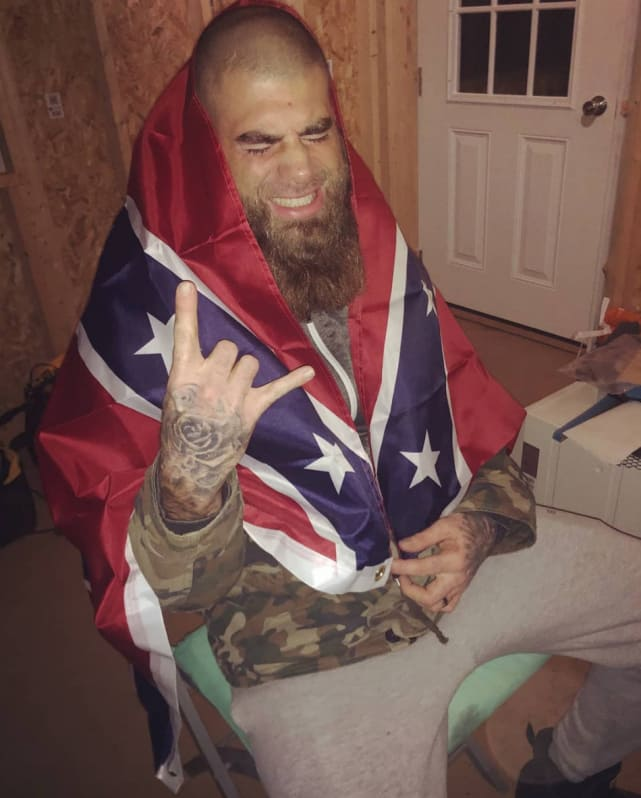 David Eason is a bad person. There’s a lot of proof of this. 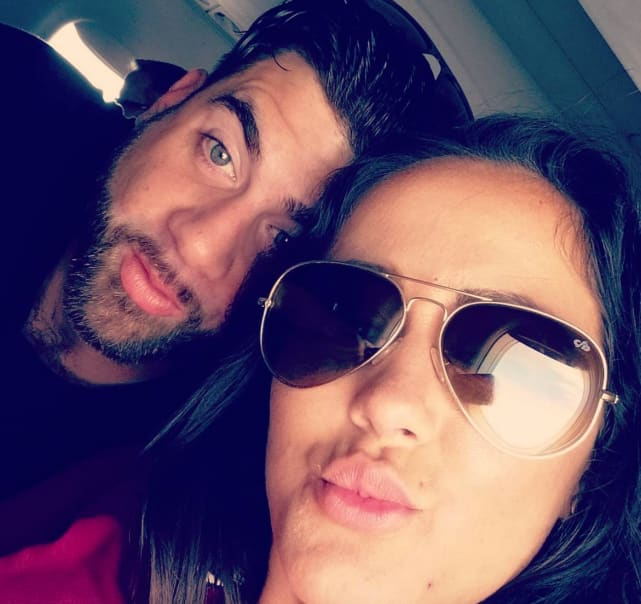 He spent some time in jail before he got with Jenelle, and he’s been arrested for things like breaking and entering, theft, and multiple DUIs. 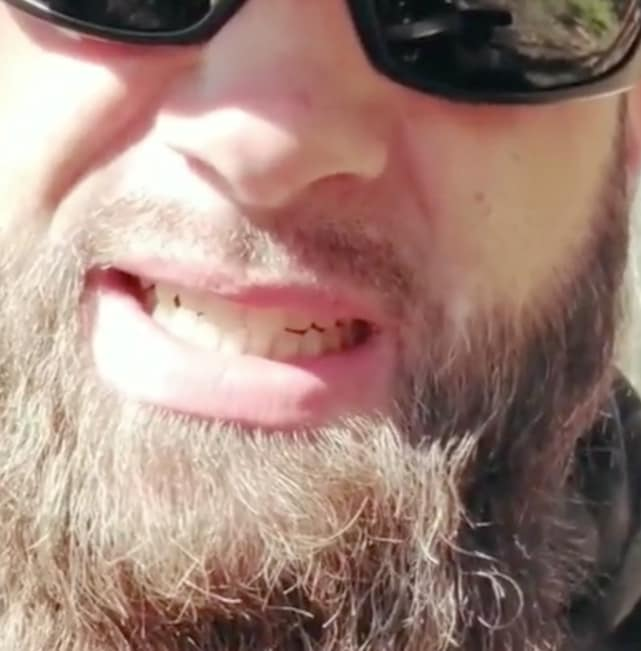 He’s also been accused of being violent with ex-girlfriends — the mother of his son, Kaden, was successful in getting a restraining order against him after she claimed in court that he abused her and threatened to kill her. Also, he’s married to Jenelle, which is a great big red flag in itself. Speaking of flags, he sure does love the Confederate one! He always insists that it’s not a racist thing, even though most of us get that, you know, it’s pretty much a racist thing. A Christmas Story Live: The Worst Musical Ever on TV? The Bachelor: Colton Underwood Claims His 2-Night Finale Is Unlike Anything Else! Cardi B Gives Birth! Comes Up with Weird Baby Name! Next story Tarek El Moussa: Here’s How I REALLY Feel About Christina Getting Remarried!